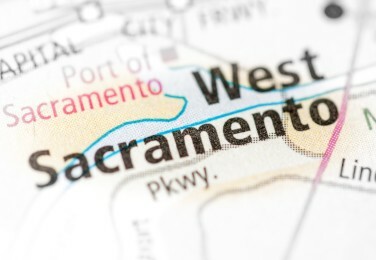 For more information on the West Sacramento Accountable Communities for Health Initiative, please email Gina Roberson, Associate Executive Director.  West Sacramento Accountable Community for Health Initiative (W-SACHI) is a multi-sector alliance of health, local government, education, businesses, community-based organizations, and residents dedicated to promotion of health and well-being in West Sacramento. The W-SACHI Collaborative is currently gathering quantitative and qualitative data through a Community Needs Assessment, Parks & Rec surveys, Park Equity Assessments and follow-up needs assessments to pin point the neighborhoods with the highest needs and their residents suggestions for solutions to meeting those needs.